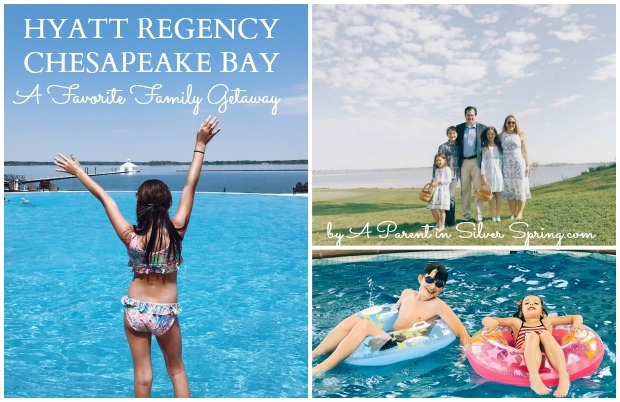 If you are ready for a waterfront getaway, whether this spring or after school is out for summer, the A Parent in Silver Spring crew recommends the Hyatt Regency Chesapeake Bay Golf Resort, Spa and Marina. 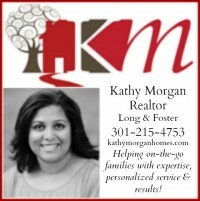 It is close — less than two hours from the DC area! 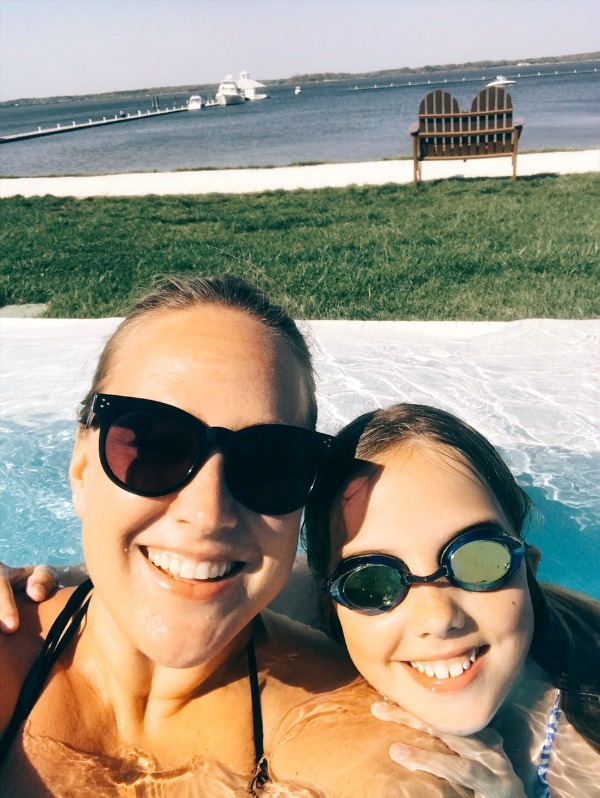 Located in Cambridge, Maryland on the Eastern Shore of the Chesapeake and on the idyllic Choptank River, this vacation spot is without the stresses or messes of beach traffic but still provides the sun, the swims, the entertainment and the relaxation every busy family needs. 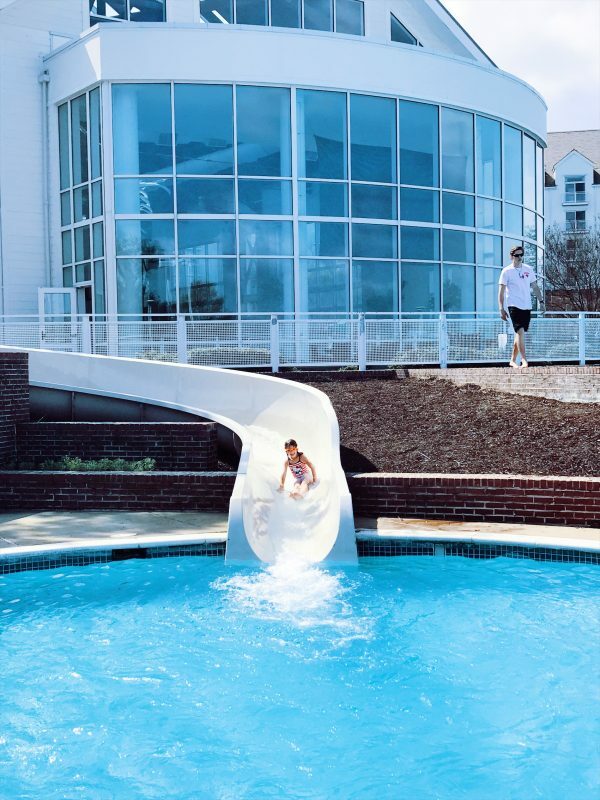 Full disclosure: We try to do as many getaways as our family schedule and budget can afford and the Hyatt Regency Chesapeake Bay is at the top of our list. After staying for a weekend last summer, we had to head there again during spring break. Our second stay was even better than our first. 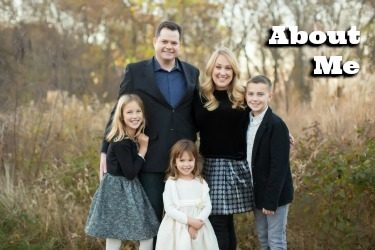 We purchased two of our three nights at the property, covered all of our meals and other expenses, and received one night’s press review stay. If work and school would have allowed, we would have purchased more time at this drivable paradise locale. The resort is geared towards families, and all five of us found our stay there to be peaceful and yet every bit as entertaining as those that feature cartoon characters. As soon as you check in you and your kids are presented with a schedule of all of the options for family relaxation and excitement. Each day there are are at least 12 different activities for kids and families to enjoy, most of them at no additional cost. You will not be bored! can stay at the resort 24-7, soaking it up in the Hyatt Regency Chesapeake’s four waterfront pools: one with a slide, one infinity-style, one kid-friendly hot-tub style small pool that is both inside and outside and one massive indoor/outdoor for all-weather swimming and “dive in” evening kid movies. 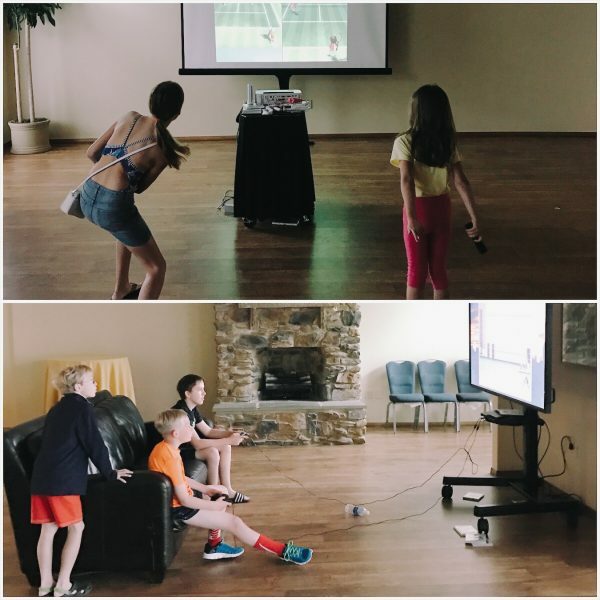 There are also golf courses, tennis and beach volleyball courts, mini golf, frisbee golf and a full roster of kids’ “camp” style activities will keep you busy. 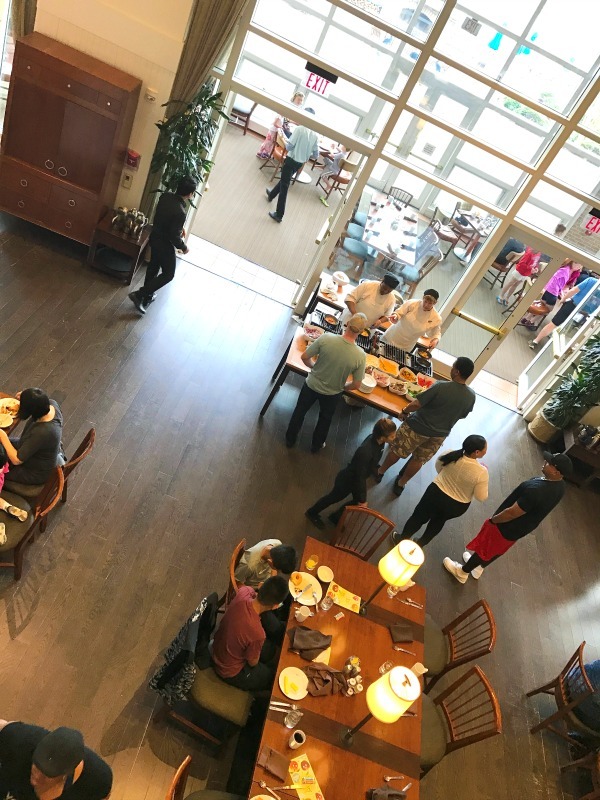 The six on-site restaurants will keep you fed, from the casual coffee shop and convenience store Bay Country Market, the poolside lunch shack Dock’s Poolside, and of course, the four full-service restaurants, too. 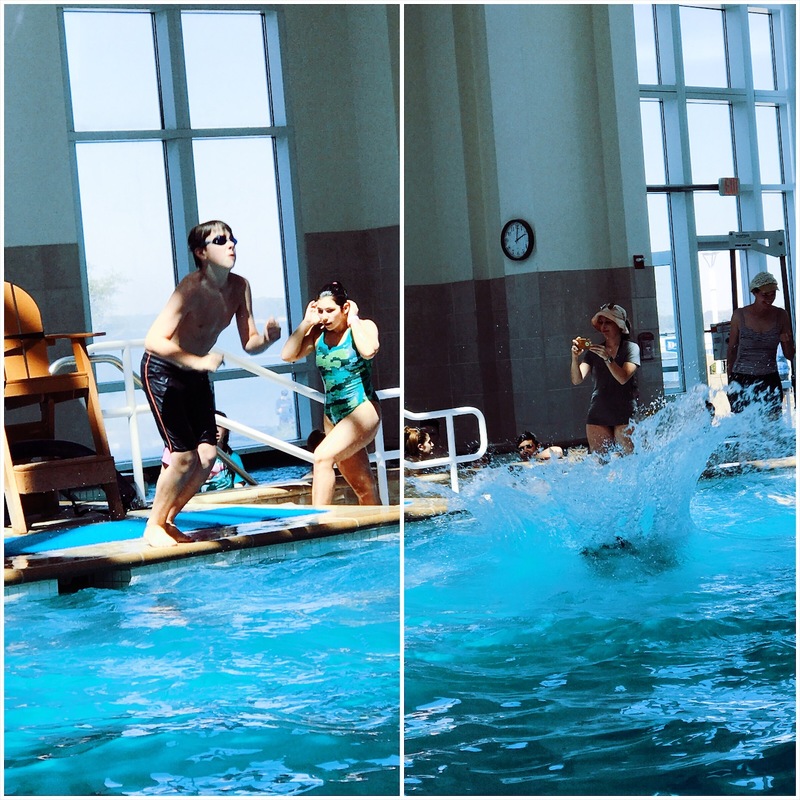 My kids loved the organized activities organized by the life guards and young camp counselor-like staff. The token dive for coins to use for games in the Captain’s Parlor was a daily hit. 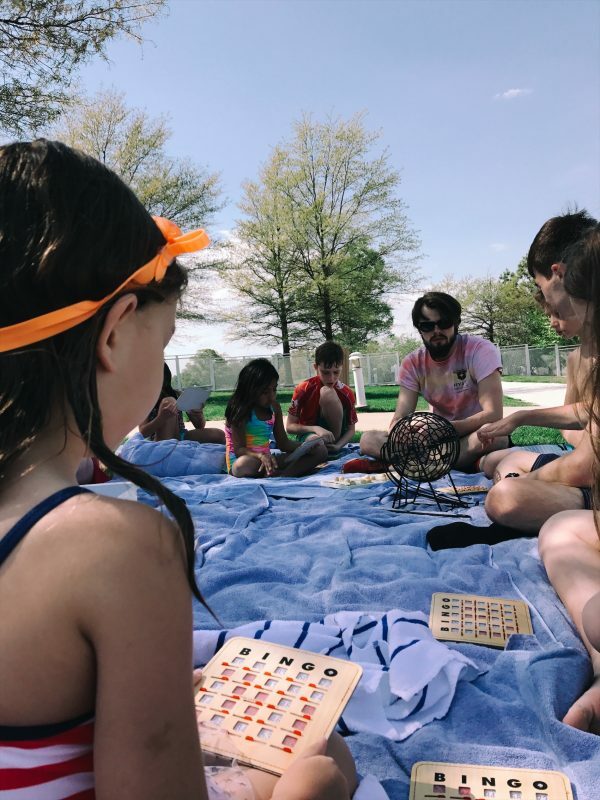 They also enjoyed beach blanket BINGO, cannon ball contests, and more group activities just for kids. The line-up of seasonal family fun is always changing. 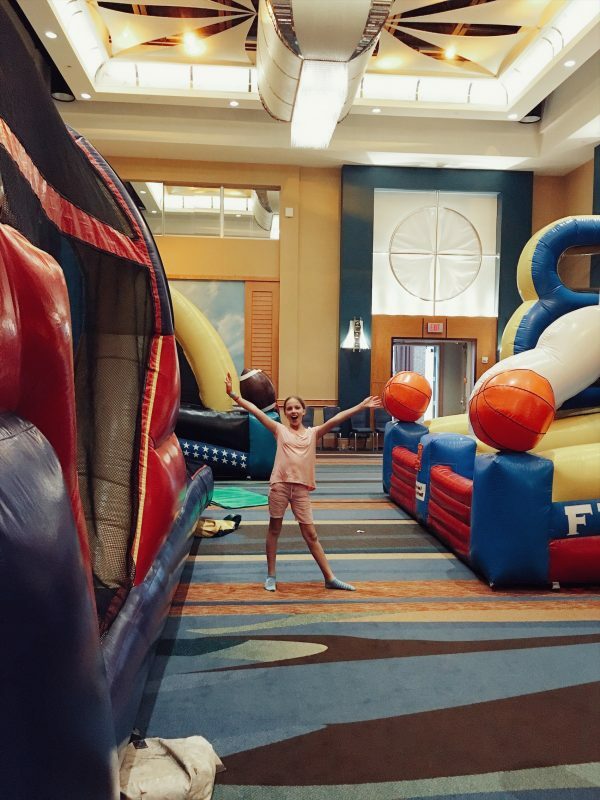 Over spring break the grand ballroom was taken over by five massive boune house inflatables and smaller rooms were devoted to corn hole, Wii and XBox games. The kids played non-stop with friends they made on-site and still were not able to try every activity offered during our three days. Straight forward 9 hole scramble event, May 12! No crazy rules…no trick shots required…just you, your team and your brews for the win! Shotgun start at 2pm with Demo Day at the range starting at noon. The RAR van will be on hand to kick out some music and whatever craft brews they have going on! Spend some time as a family to celebrate the mother in your life. Mother’s Day Brunch will be offered on May 14. We loved the morning complimentary waterfront yoga classes and nature walks. My big kids joined me for yoga while Chris and Alice took the nature walk, learning all about the nearby nature sanctuary and local wildlife. They spotted wild turkeys, deer, hawks, sea birds and more. Runners will also love the waterfront trails for morning runs, and the fitness center had enough treadmills, ellipticals and bikes for all (all with their own built-in TV), as well as a stocked weight room. If you are an avid golfer or a boater, you probably already know about the River Marsh Golf Club championship course and the 150-slip River Marsh Marina. We adored the views that both provided, but did use ourselves. 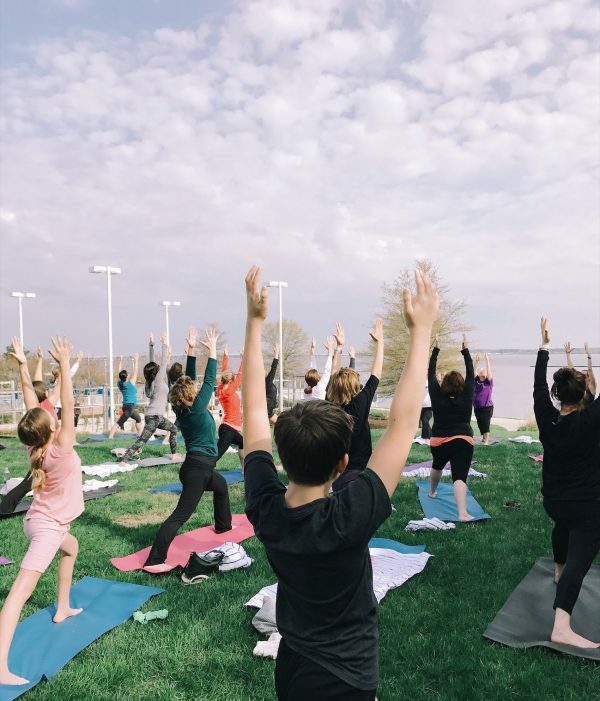 The Hyatt Regency Chesapeake Bay is an A Parent in Silver Spring top pick for families in need of some recharging and vacation vibes without the typical vacation drive. We spend our time and money there, and if you have some to spare of both, we recommend you head there, too!